After a months break we are back with our February 19th GeoIgnite 2019 Conference social. 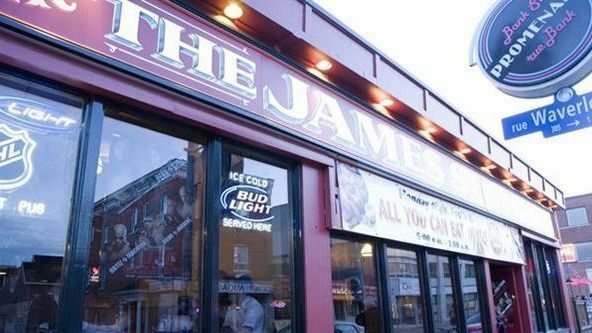 This month we will be upstairs in the main bar of the James St Pub. GoGeomatics is inviting students from Algonquin, Carleton, and the University of Ottawa to come out and help organize the GoGeomatics Career event that will be co-located at the GeoIgnite Conference June 18-19th 2019 in Ottawa. We are looking for student to help organize this one day career event. As well if you are a member of the community looking to mentor the next generation of geospatial leaders please come out and talk with us. We could use your help.